Win Scott Eckert.com: Two Announcements: The Green Ghost & Phileas Fogg! 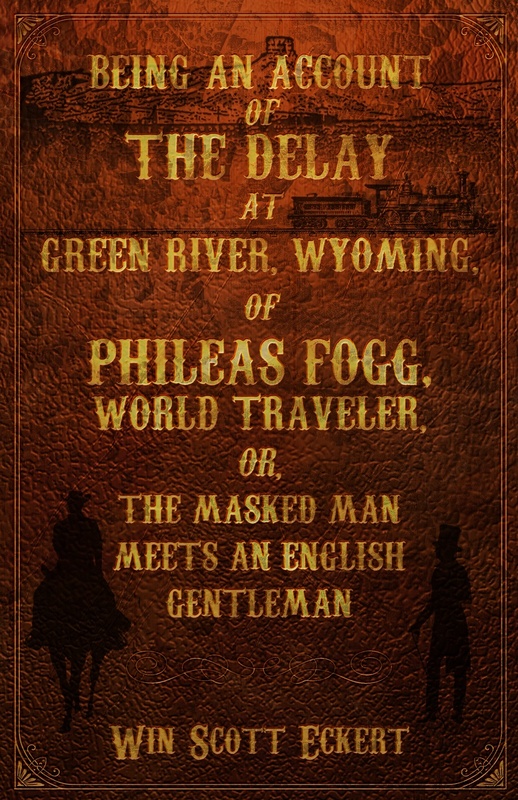 Two Announcements: The Green Ghost & Phileas Fogg! After a long (-LONG!-) dry spell, Fate has dealt a strange hand: two books announced, by two separate publishers, on the very same day! 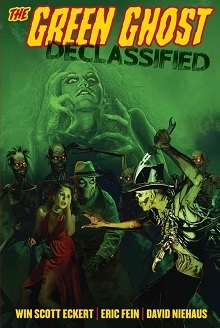 First up is The Green Ghost: Declassified! Moonstone Books - Coming in October 2016! 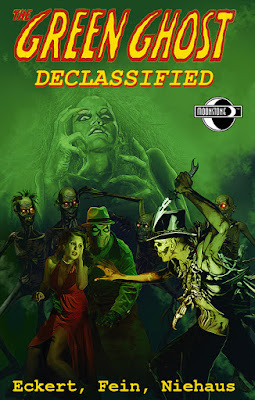 The Green Ghost—magician sleuth George Chance—returns! 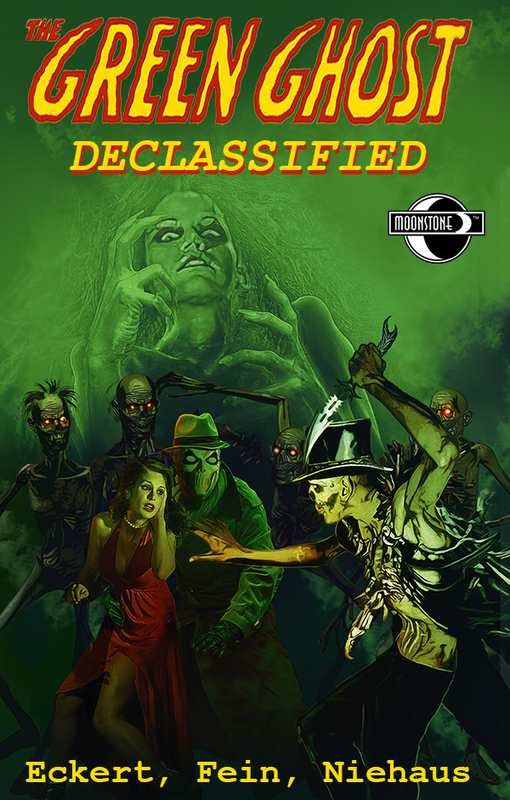 Once a debunker of the supernatural, the Green Ghost terrorized criminals with his horrific skull-face and wraithlike abilities. But criminologist Chance came back from Europe changed—for his wartime experiences taught him: the occult and night creatures were real! 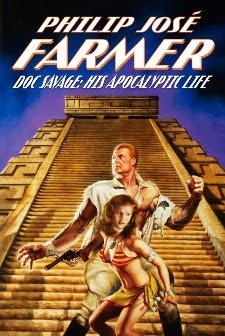 Thrill to new prose and comic book tales featuring a multitude of murderers, monsters, and crossovers with I.V. Frost, the Domino Lady, and more! 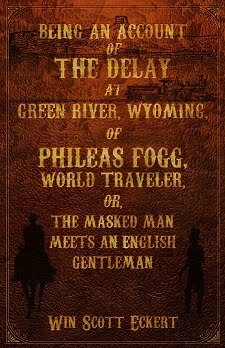 "Being an Account of the Delay at Green River, Wyoming, of Phileas Fogg, World Traveler, or, The Masked Man Meets an English Gentleman"
One wouldn’t think, as Fogg and Co. speed across North America on the transcontinental railroad, that they would have time to befriend a mysterious masked lawman, match wits with a long-lived criminal mastermind and his tong, and battle anti-Chinese sentiment in Old West coal mining communities. 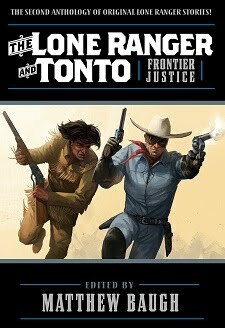 Win Scott Eckert pulls back the veil on the previously untold tale of Mr. Phileas Fogg’s fateful encounter with the legendary masked rider of the plains and his faithful companion—an episode suppressed (with good reason!) 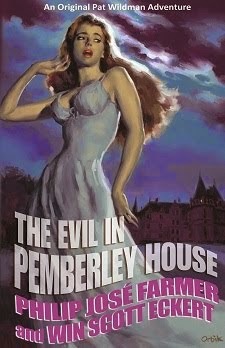 by M. Verne himself from the final publication of his classic Around the World in Eighty Days. 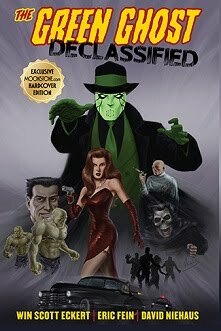 The Green Ghost: Declassified is due out in October 2016 and will be available for preorder via Diamond, as well as available via Amazon, etc. 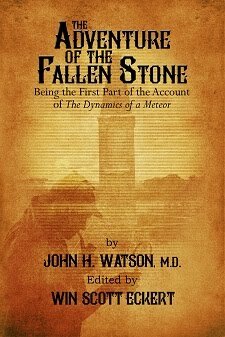 There will also be a hardcover edition available exclusively through Moonstone Books. The Phileas Fogg chapbook is now available for preorder; Meteor House will ship preordered copies after I sign the books at PulpFest in late July 2016. Reserve your copy now!